How to perform kickstart installation for Linux ? without fully seated in front of system till completing the installation. by default kickstart configuration file will be available in /root directory with the name of anaconda-ks.cfg in linux machine which is already installed. by editing this file will create new kickstart file for our requirement. But comparing to this method will create kickstart file in Graphical mode which will be very easier way. GUI mode should be working in our machine to create kickstart file in Graphical utility. Login the server in Graphical mode as root user and issue the below command to open the kickstart file configuration window. will get a window now to configure new kickstart file. Using above window we need provide the required details in each section by selecting the option which is available in left pane. Default and keyboard Layout Language, Time Zone, Root password, Architecture and Reboot option after installation the Operating system. Whether its going to be a new installation or upgrade and which source we are going to use for OS media. Its advisable to use “Install new boot loader” option. 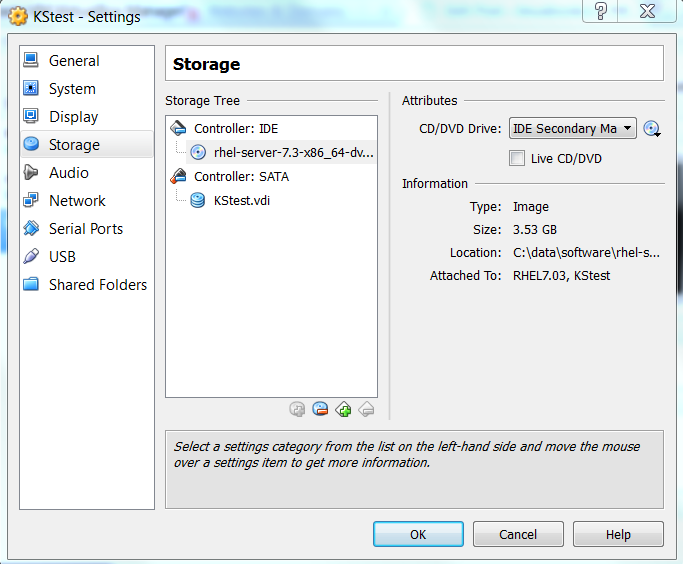 Depends on your requirement you can create partitions or you may leave it to create automatically by the OS. Based on your requirement you can provide static or DHCP IP’s and you should select the adapter first for that. You may leave it by default. If you have any specific reason you can select the option. By default it will be minimal only. After creating file use file-> save option to save the configuration. Here i’m saving this file under /root with ks.cfg name. If you are going to create same configuration Operating system you can open the existing file which is available in you machine under /root directory. After created the kickstart configuration file will verify using below command. We should install the package called ypkickstart to run the command. Now i’m going to use http service to access created kickstart file through network for unattended installation. Simply install httpd package and start the service in remote machine where we are going to kept kickstart file. Then copying created kickstart file from /root to /var/www/html/kickstart/ which is default location where the pages available to access using http service on browser. This section is pointing that which source of OS media we are going to use for this installation. We can use Local media, NFS, HTTP, HTTPS, FTP. For Local media installation simply will use OS media or OS image file, if we are going to install in Virtual Machine and for other options OS image will be placed in remote machine and will be accessed using anyone of mentioned protocol. In our case going to install in VMWare using Local media(OS Image file) source with kickstart file, which will be placed in remote machine and going to use http service to access kickstart file. Now start the virtual machine which is create in VMWare and interrupt by pressing Tab key in keyborad and will get the screen like below. Now insert the below entry to mention the kickstart file http location like below. Then press enter to begin the installation. Two or more than that network adapters in corporate with single logical network pipe. Logical network interface work as master and physical network interfaces are work as slave. IP Address is assigned to logical interface instead of assigning physical interfaces. Logical interface only will work on connecting any internal/external network traffic. It has several modes of operations based on behavior. Issue ip a command to check available interfaces in server. Using mobprobe command load the bonding kernel if its not loaded already. To check whether the bonding driver in kernel use the modinfo command and that will list the details like below once its loaded. now the bond0 logical interface has been created and have to set the slave interface by following below steps. edit the above two files using vi editor and make entry for MASTER and SLAVE. Set the MASTER=bond0 and SLAVE=Yes for the both interface configuration files like below. Now use ifdown and ifup command to bring down and bring up the bond0 interface. Then check the ip of bond0 to confirm whether our bonding has been working or not. We are going to see User and Group Management in Linux/Unix in this post. /etc/passwd -> This file contains all the users details. /etc/passwd file has all the user details with some parameters. Here i’m taking root user details to explain with details. Home directory and Group will be created with the same name of user, once we created a user. The above command will delete a user but will not delete home directory of the user. Use option -r to delete user with home directory. Use id command to know whether a user available in system and if the user exist, it will display User ID, Group ID and Primary group and Secondary group details. by default home directory will be created under /home for all the users. We can set some other directory as home directory as well. we have two options to change the home directory. Again will check whether the expire date has been set or not. We successfully set expire date for testuser. 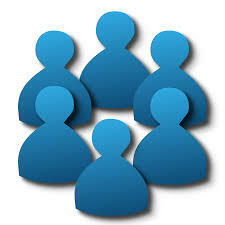 Group is used to manage more than one users without touching the each and every user alone. Group is created based on the Team on an organization. All the group details available in /etc/group file, once we created a group. Using NFS server will share the files/ Directories over the network. Using this service will install operating system and access the remote server directory/file to read/write files and will share the file/directory to other machines. Use the below command to install all the required packages in one shot. /etc/host.allow : Daemon/ Client which matches the entry available in this file, will be granted access. /etc/host.deny : Access is denied for daemon/ client which matches in this file. /etc/fstab : Will mount the shared directories/ filesystems permanently using this file. 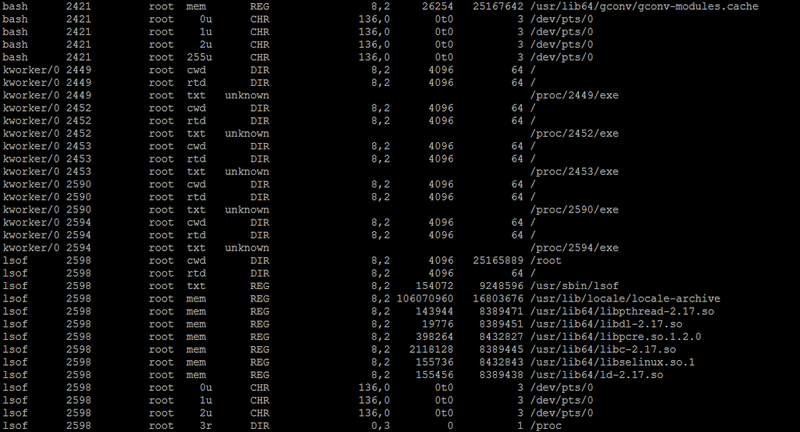 /etc/sysconfig/nfs: Will manage the nfs port using this file. Now all the configuration has been done in server side and have to check and mount the shared directory in client machine. showmount command will help us to list the directory which is shared from remote machine. Now we need to mount the shared directory in client. Before that we should create a directory to use that as a mount point. unmount the directory because we mounted temporarily before restart and after restart issue mount to check whether the shared directory is listing or not. If its not listing then there is an issue with entry in /etc/fstab file. Linux is an operating system, which manages all resources associate with your Desktop, Laptop and Server. Now days it’s used in maximum devices like smart phones. It’s secure and virus free operating systems. Linux is used in most of the production environment. We can manage the devices using scripting and can automate job as well. Even we can modify the operating system as per our requirement, if you are genius in coding. 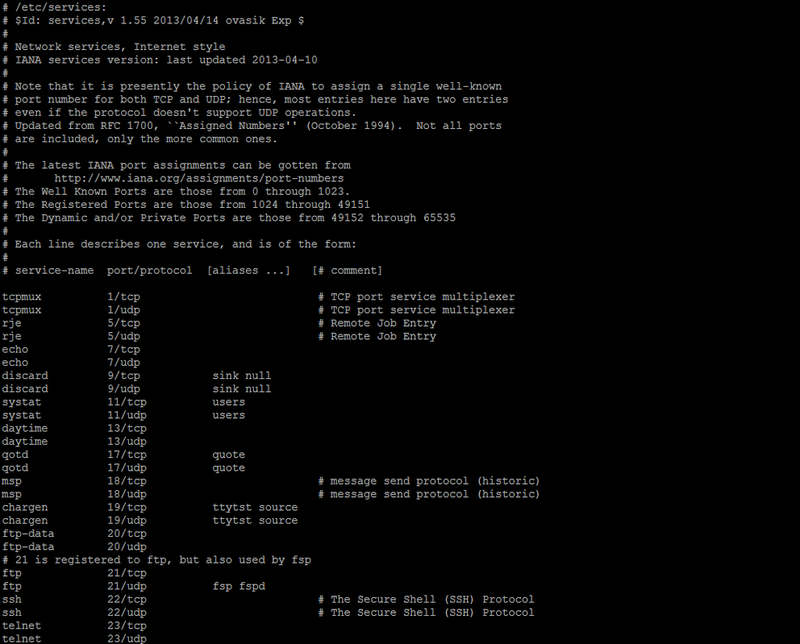 It’s easy to install, configure and manage the server in Linux. For all level user can use Linux operating system. It has number of distribution and version’s on that distribution. We can install Linux operating systems without our presence using below technologies. 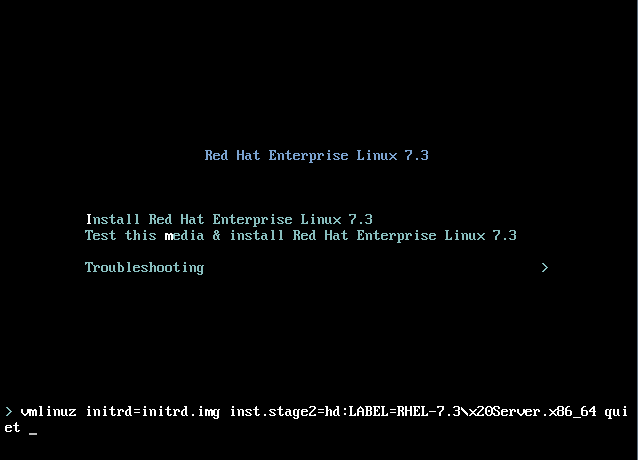 In manual installation we should use local installation media for Linux installation. 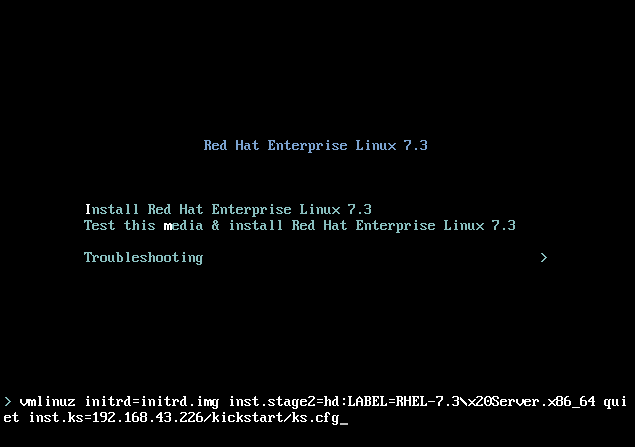 We are going to discuss about Redhat Linux and will see others later on….. In this post gonna explain what is migration, types and steps to be followed in migration. Hardware must be the same or updated one in Destination. Connectivity should be established between the source and destination. Tools for Operating System related migrations. As per my knowledge, I have some details which we need to check from the old server. Details are below Server Name,Building Name,Source DC,Target DC,Migration Method,Environment,Server Status in Tool,HW Server Vendor,Operating System,OS Version,Model of Server,NFS,No of Physical CPUs,No of Cores per CPU,Memory (GB),Number of Physical NICs in Use,NIC Teamed,Data NIC IP address,Data NIC subnet mask,Data NIC gateway,Data NIC MAC Address,Other NIC Ips,DNS Servers in order,Boot From SAN?,VG Name,Free space in VG,LV,No of LUNs,Total External Storage in GB,SAN type seen by Powerpath,Connected HBA WWN,Disconnected HBA WWN,Is HP DDMI Agent Running?,Last reboot – uptime,Forsee any issue in the mig method, based on SAN/Network,Lun counts,Storage type,Array_id,Total Size,Internal Disk size. Be compliance in DNS entries and hosts file entries (/etc/hosts), NTP Server Configured or not, Backup is done if it’s necessary, etc… Based on the Data gathering. We have to vulnerability scan and fix the security patch errors (FAIL’s and WARNING’s) which will be present in the new servers. Create the file systems in new server based on old server with same VG, LV and PV name and size. Have to do rsync the Data filesystem from source to Destination. Move the LUN’s to the target server if it’s applicable. Copy the applications from old to target server. 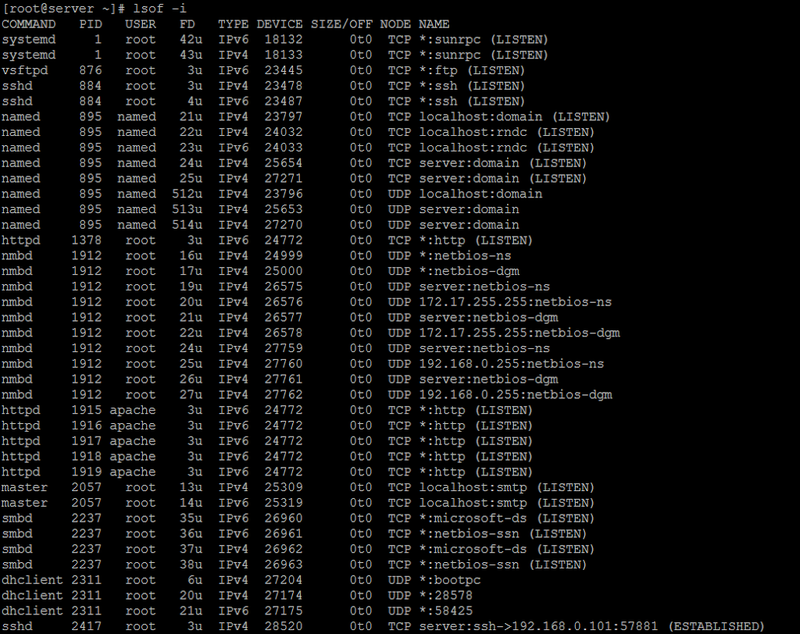 Set the IP Address, DNS and other stuffs based on the Data gathering. Get the server in live once all these stuffs completed. Check what are all the jobs and applications running and get the help from concern team to stop the running applications. Temporarily disable the backup, Mail, triggers, Disconnect the Database, Disable the NIC (Ethernet). Wait for some days without shutting down the server to confirm whether we are getting any call back from any team for any issue in new server. If we don’t hear any issues then will go ahead with disabling backup, mail, Triggers, Database, Network permanently. And then will turn of the server the Server and will remove the server from Rack. Multipathing is used for Load Balancing, path failover & Recover for block devices in Linux. The workload is distributed across the available hardware components. Will use redundant I/O channels to redirect the read and write operations when one or more paths no longer available. If it is not installed, install it by using below command. #service Multipathd reload – To update the modified configurations to replicate without restarting the service. Issue the below command as root user to check the listening ports. Will use netstat command to check open ports. t – Will enables listing of tcp ports. /etc/services – by reading this file we can read different types port/protocol combinations and applications. To check the package avilability in linux use the below command. 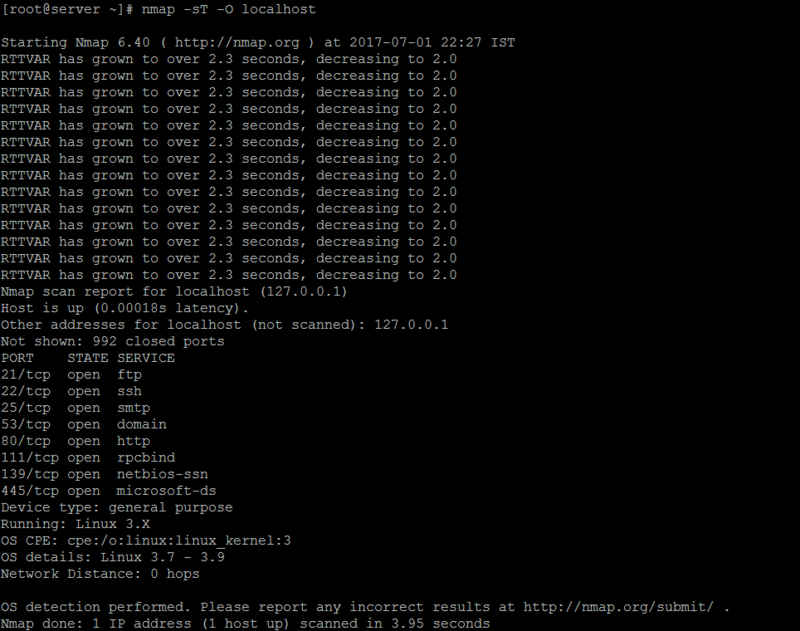 Using nmap command will check the open ports for remote server. Using below command will check open ports in local machine.